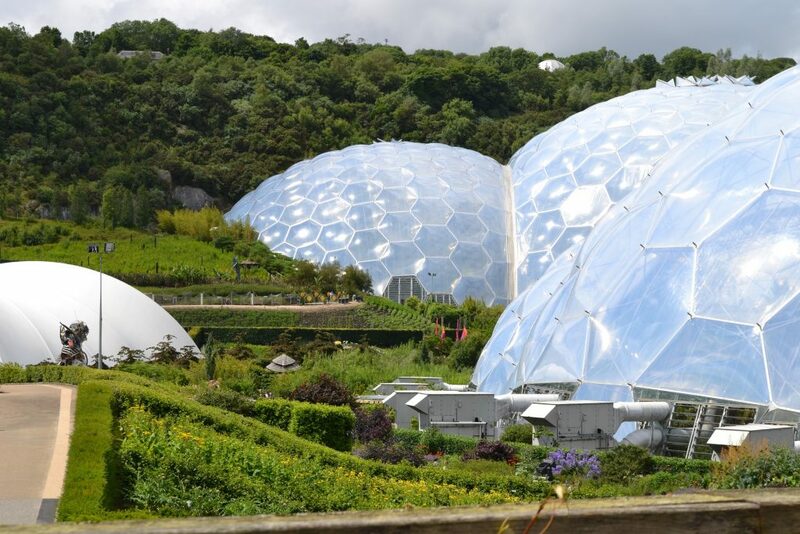 An exciting place to visit, not far away, is the now acclaimed Eden Project, which hosts some of the world's most exotic plants. Cycle hire to The Eden Project is available from us. World famous and continuing to grow, it and its management have succeeded in remaining down to earth. This is where something very important is happening. They are encouraging as much alternative transport as possible in an attempt to highlight the dangers of too much useage of cars. There is also a special discount available from Eden for those who arrive by bike. Certainly making it well worth ensuring your day out is even more memorable.